Ciner Group aims at donating 50 fully equipped schools at the service of the National Education. 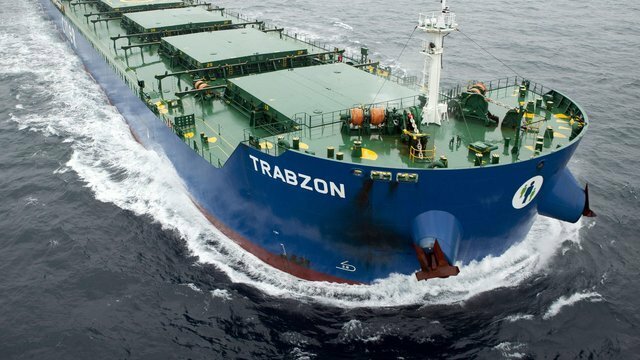 It also contributes to development of social and cultural life of Turkey. 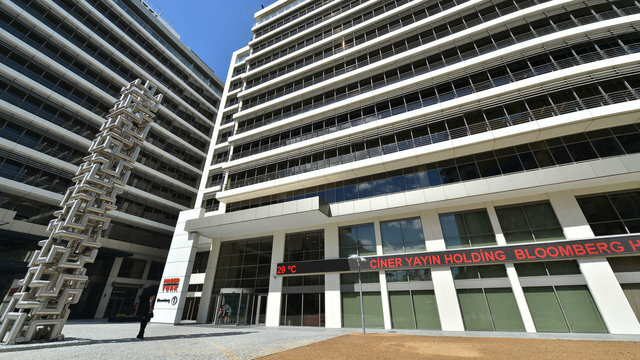 While Ciner Group increases its personnel number with its investments whose contributions to economy of our country are increasing day by day as required by its vision and missions, it also continues to contribute to social and cultural development of our country including education. 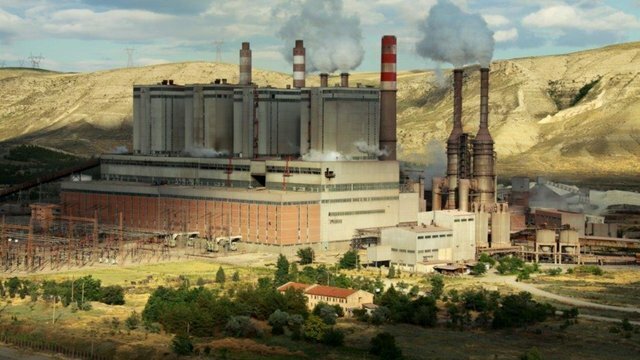 It was built by the businessman Turgay Ciner in 1999 on behalf of his deceased father Hüsnü Ciner, it was put into service in the same year. There are 33 classrooms at the school in school including 28 classroom teaching classes, 3 nursery classes, 1 autism class and 1 support training class, and education is given with 40 teachers in total. This is the most crowded school in terms of population in Hopa province with 726 students. 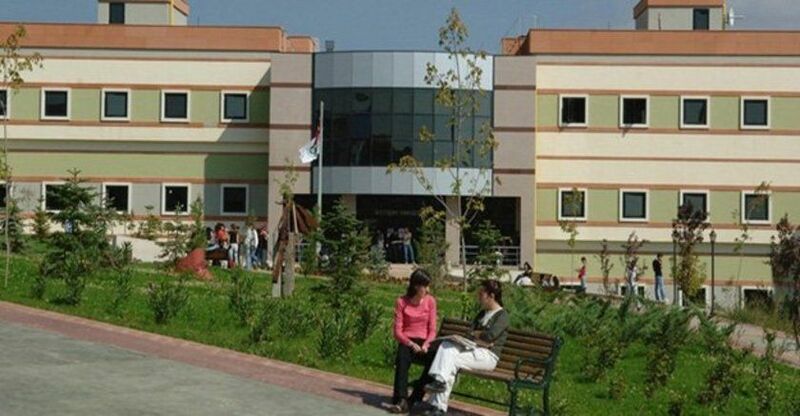 Although the school was planned to have 24 classrooms, ateliers, workshops, science and language laboratory, ateliers, workshops and wide administrative rooms were converted into classrooms due to the high demand, and it renders full-day education service for 1450 students with its 41 classrooms, 4 laboratories, multi-purpose hall, counseling services, library and meeting rooms. 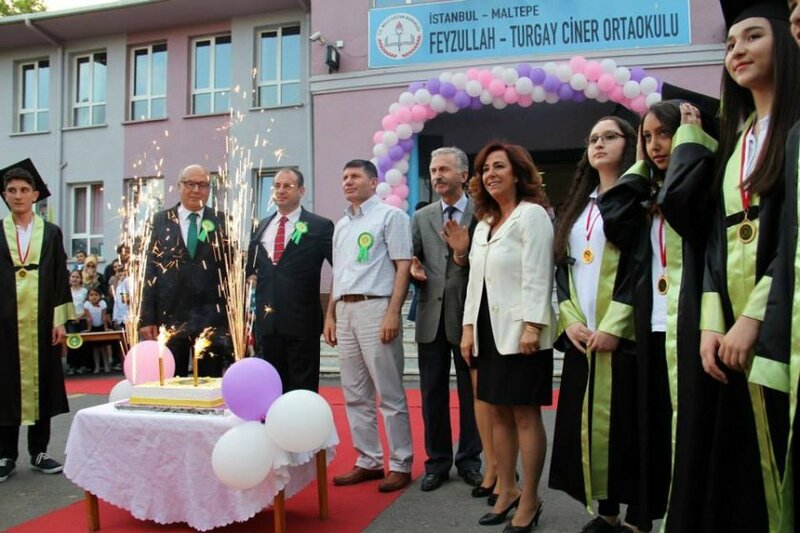 Park Teknik A.S. realized Departments of Electric- Electronic, Mechanical Technology and Information Technology of Çayırhan Turgay Ciner Vocational and Technical High School within the scope of social responsibility projects. 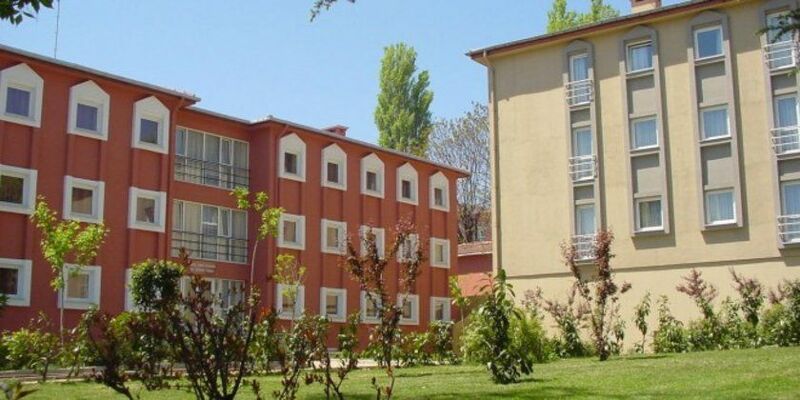 Güner Ciner Özdemir Girls’ Dormitory, which entered into service on June 12th, 2003, renders service under Istanbul University. 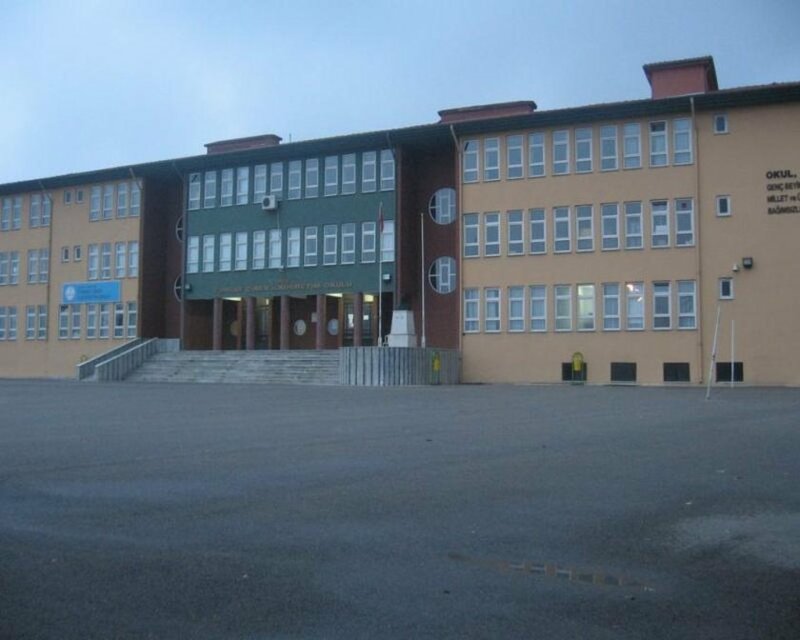 Gazipaşa Elementary School, which was opened on 10.12.2005, was built by Silopi Elektrik Üretim A.S. The school has 15 classrooms and 600 students receive education. 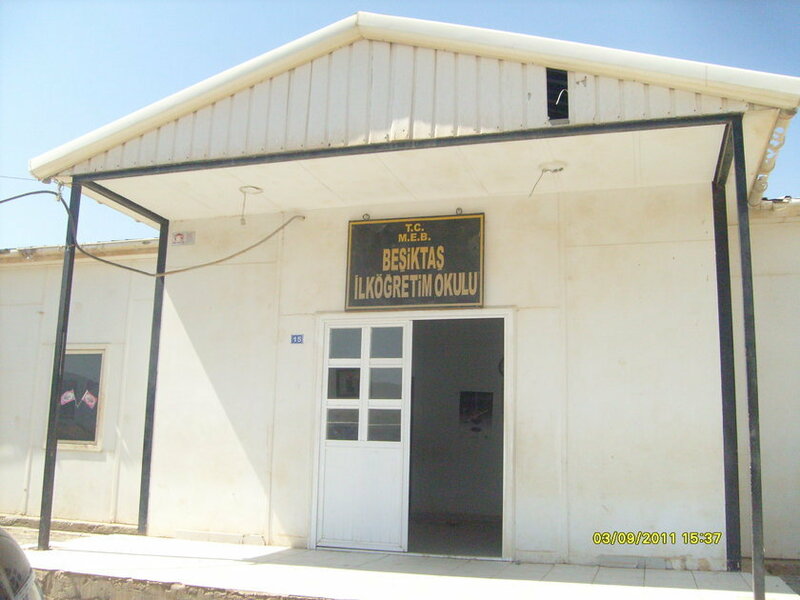 Silopi Elektrik A.S. built Silopi Beşiktaş Elemantary School in 2005, in Şırnak region where there is lack of educational institution and put it into service. This school has 12 classrooms. 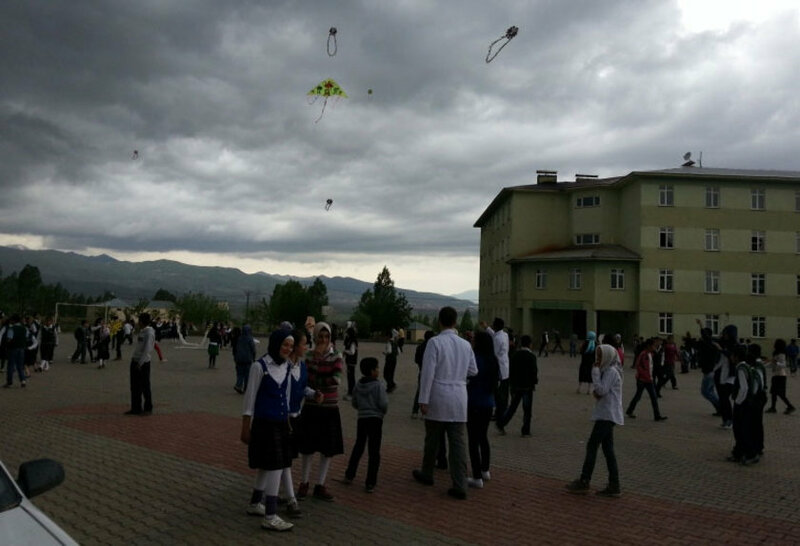 1450 students receive education in Silopi Gazipaşa Elemantary School and Silopi Beşiktaş Elemantary School. In this way, training needs of people of the region were tried to be met. 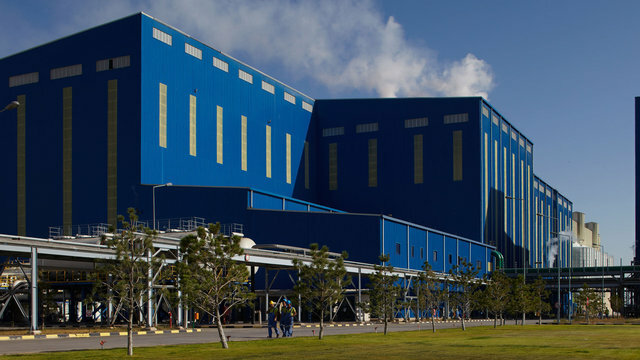 Park Elektrik Multi-Program Anatolian High School was built by Silopi Elektrik Üretim A.S. Park Elektrik Multi-Program Anatolian High School, which was built in Görümlü-Çalışkan town in an area where there is power plant project field, was transferred to the Ministry of Education, in 2009. The school has 16 classrooms and 380 students receive education. 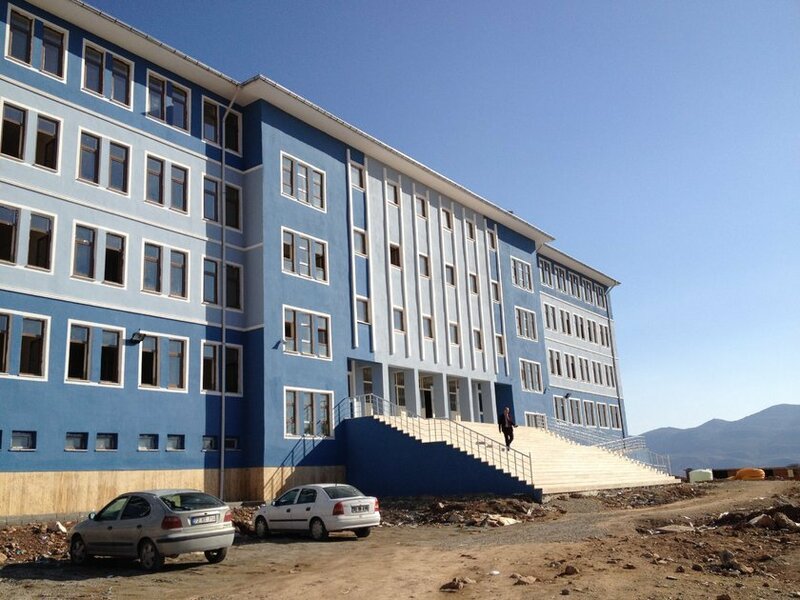 Approximately 600 students are given scholarships each year in coordination with Siirt governorate. 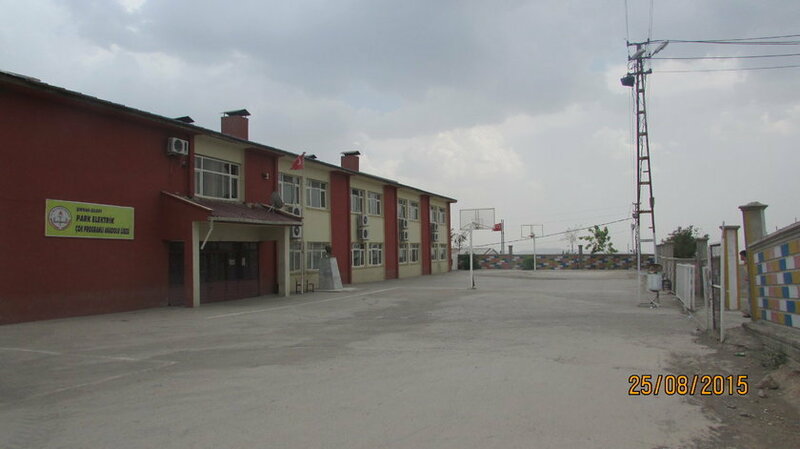 The school is located in Şirvan and has 16 classrooms. 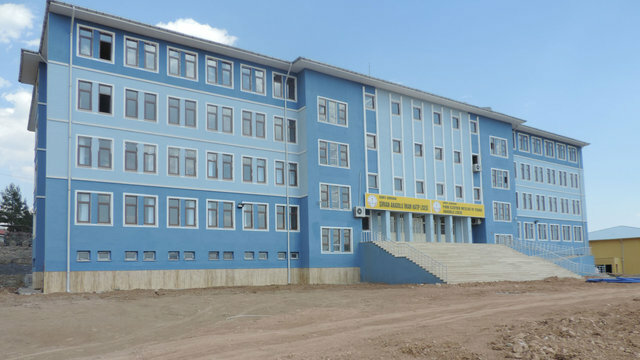 Building with 16 classrooms and workshop buildings with 2 departments were built by Turgay CINER in 2010-2011 academic year and student problems were removed. The building, which was built in 1979 as a practical art school, was completely evacuated and education continues in the new building. 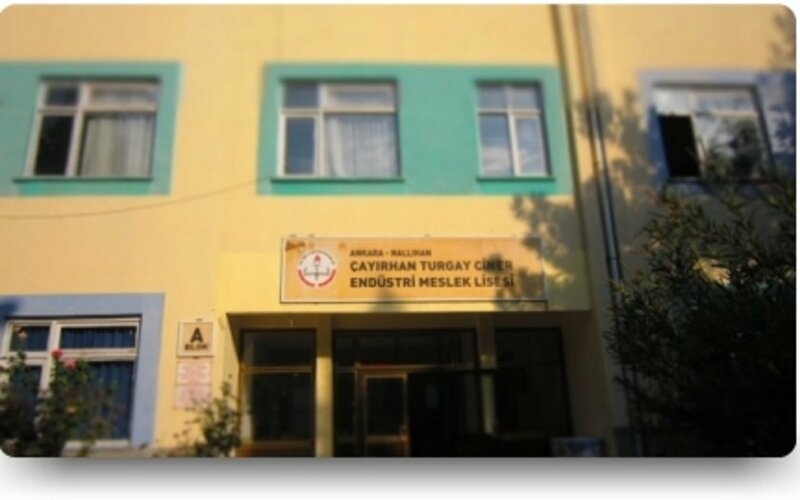 Eti Soda Special Education School having capacity of 180 students is built in compliance with European standards for the mentally disabled students, in Beypazarı Ankara, within the scope of the project to be implemented by Ciner Group. 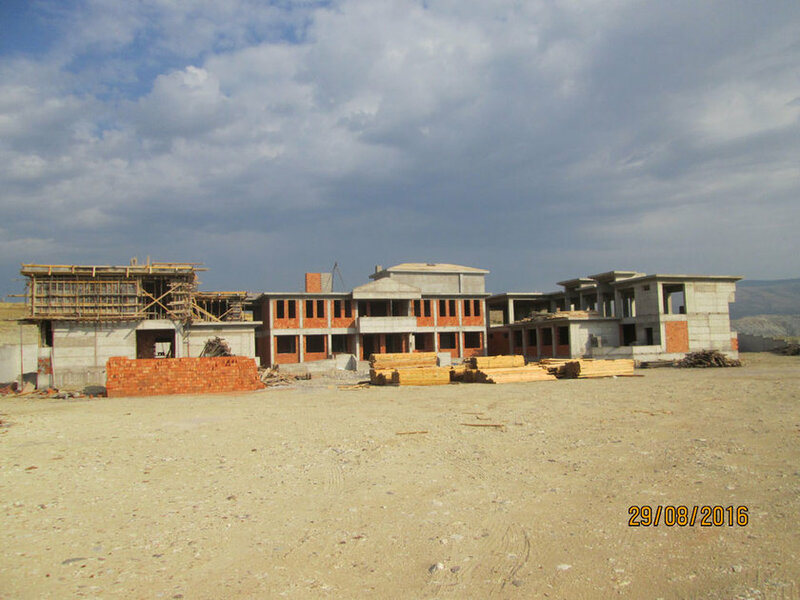 Special Education Practice School that was started with the protocol signed on 17.04.2015 within the scope of 100% “Support to Education” is still under construction. Retaining walls were completed and rough construction of the school building is over by 80%. WHAT HAS BEEN DONE UNTIL TODAY? 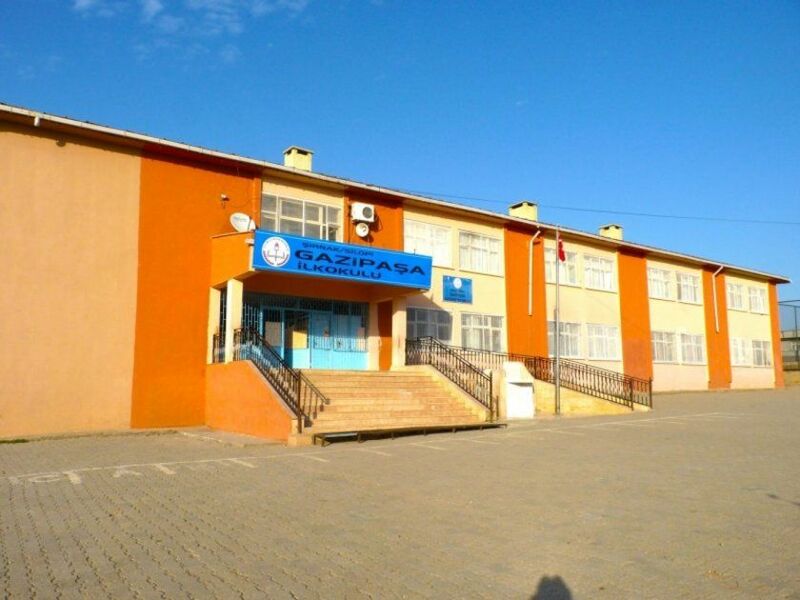 Training and rehabilitation program was applied for 101 students of Çeltiksuyu Boarding District Elementary School that was damaged in Bingöl earthquake with the initiatives and sponsorships of Havaş, which is one of the group Companies, in Darüşşafaka schools in Istanbul / Maslak, and they were sent near their families at the end of the academic year. All student needs necessary for their education are met in educational institutions that were built with voluntary contributions of the group and 13 of which were completed and delivered to the Ministry of National Education. 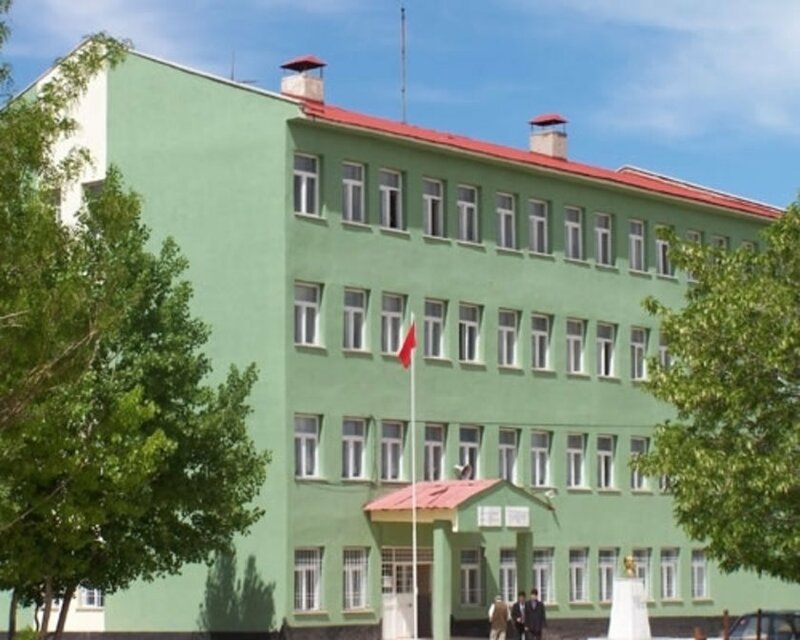 Example and modern educational institutions suitable for the projects of Ministry of National Education were established. Ciner Group gives scholarships for children of the Turkish Armed Forces and Ministry of Internal Affairs and for children of fallen personnel in coordination with our institutions. These scholarships, which are still given to children of 100 fallen families in total and according to levels of schools where they receive education, will be continued until education is completed, and scholarship will be given for new students replacing the graduates. 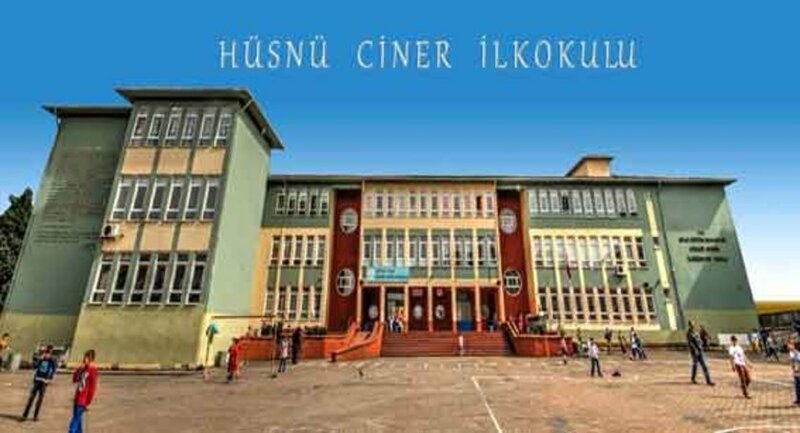 Ciner Group gives scholarship each year for 400 students from Şırnak who were determined by Şırnak Governorate and who has no financial power. 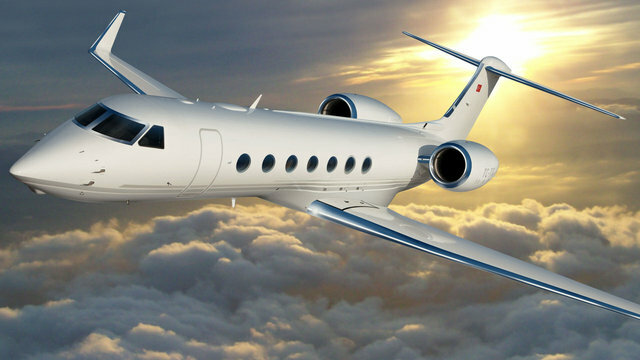 Ciner Group has always supported different sports branches and encouraged athletes.